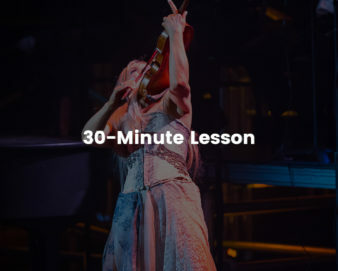 All lesson times are EST. Take private lessons with Máiréad online from the comfort of your own home. With a passion for teaching as well as performing, Máiréad’s qualifications include post graduate degrees and diplomas from CIT Cork School of Music Ireland, London Royal Academy UK and London Trinity College UK in Classical Music and Comhaltas Ceolteóirí Éireann, Cultúrlann na h’Éireann, Dublin, Ireland for Irish Celtic Music. Lesson plans will be personally tailored based on your skill level. 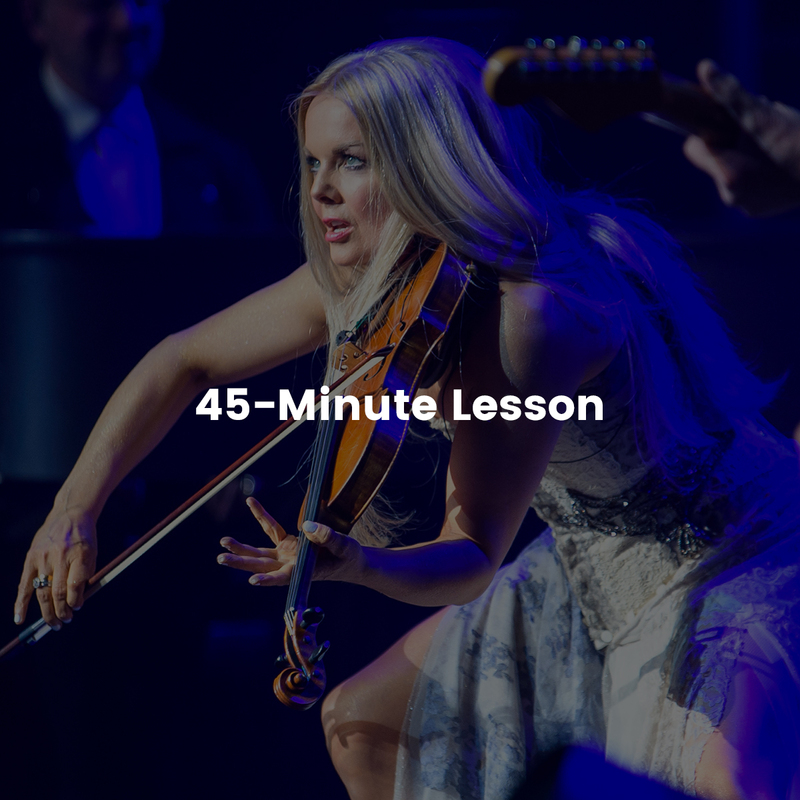 Receive a discount when you book four, eight, or twelve lessons in a single purchase! Discount will show above your cart total.